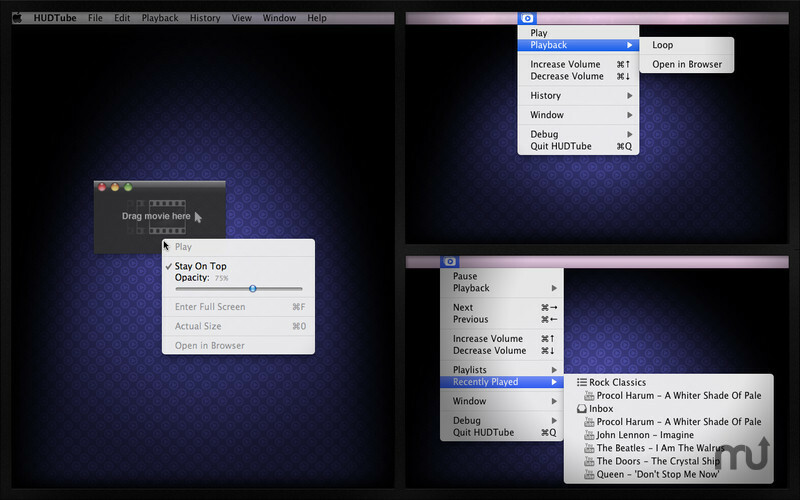 Drag and drop video clips from your browser. Is there a better alternative to HUDTube Video Player? Is HUDTube Video Player really the best app in Video category? Will HUDTube Video Player work good on macOS 10.13.4? HUDTube lets you watch outside the box! 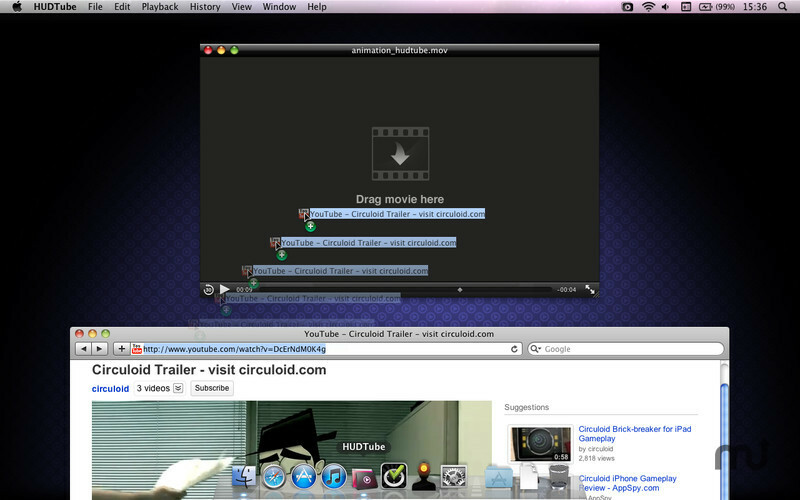 Drag & drop YouTube, Vimeo, or local clips into HUDTube and enjoy browser-free watching! 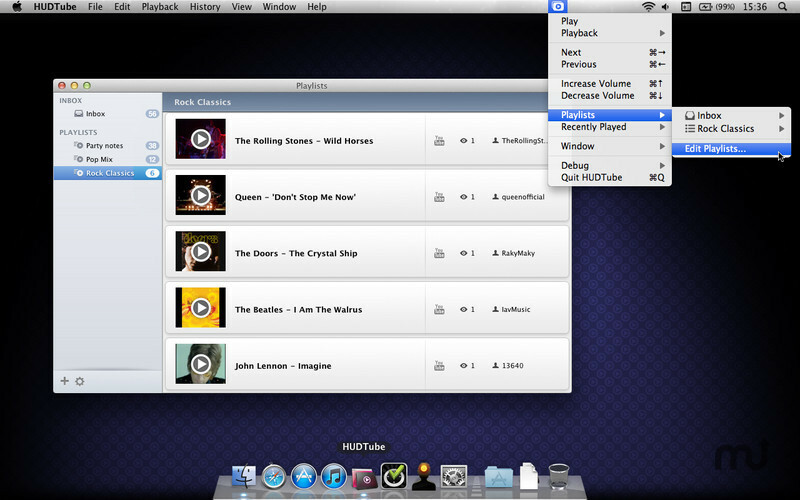 You can even drag whole playlists from YouTube or create your own! Have you ever wished you could watch your favourite videos from YouTube or Vimeo in a separate window, adjust it's size or just easily loop the video you really, really love without downloading it? We had the same dream and decided to make it come true. Now your wishes may come true too, with HUDTube. leverage HUDTube's incredible memory and play previously watched clips with just one click - no more firing up your browser tab to search what you want to watch. 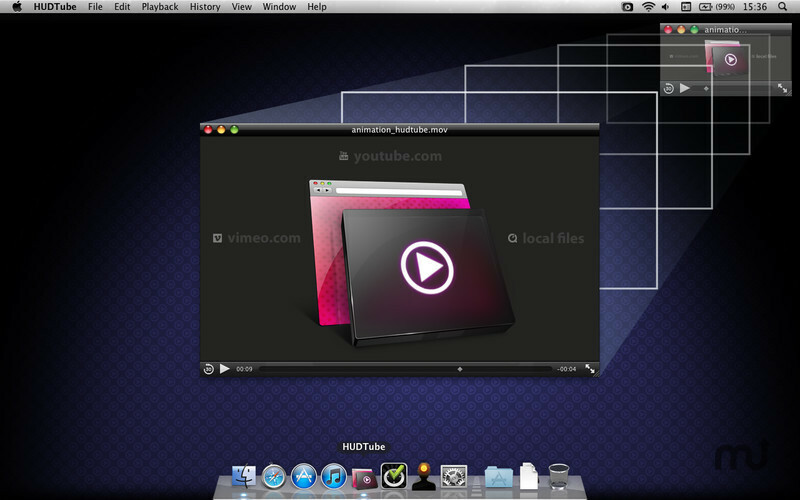 While HUDTube puts itself in your menu bar, which is super useful, as you can drag and drop there video's URL at any time, you can also put it in the dock, have HUDTube window always on top or let it run in the background (or minimized).